If you would like to participate in the translation, simply contact the mailing list of this team. If this team does not have a mailing list or you do not get an answer in some time (wait at least a week) contact the kde-i18n-doc mailing list. 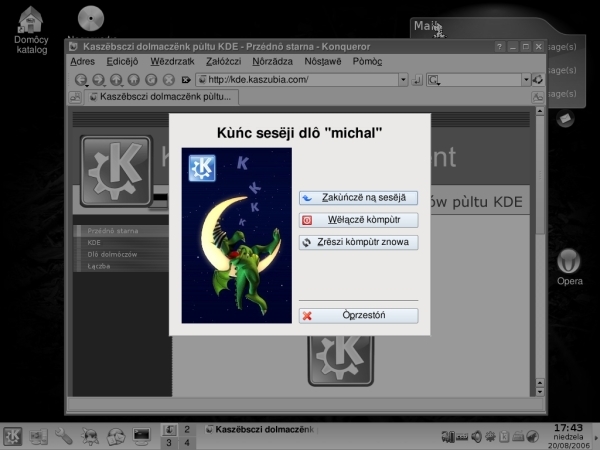 Note: There are some web pages (like Launchpad Translations) that allow to translate KDE software. You should not use them since those translations are not shared with the rest of the community. If in doubt, please do not hesitate to mail the kde-i18n-doc mailing list.